Posted on May 15, 2015 at 5:01:00 am by Lauren C.
Everyone&apos;s a little German in early June in Fort Wayne. Why? 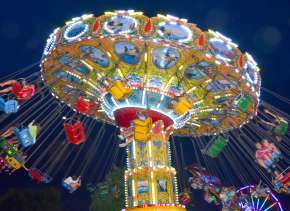 Because of an annual, weeklong celebration known as Germanfest, held in Headwaters Park. But first a little history. 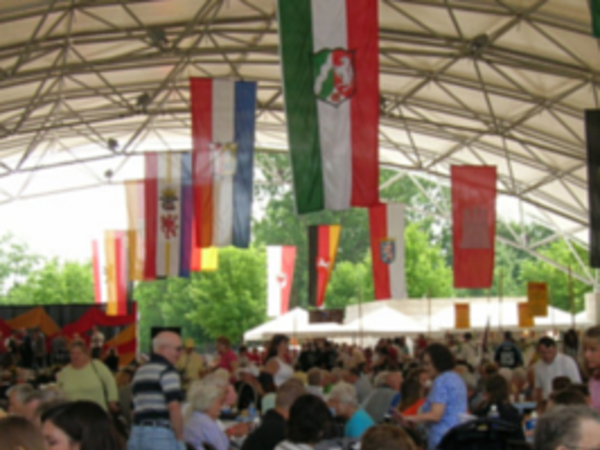 Germanfest began in 1981 as a project to bring a German folk festival to Fort Wayne. 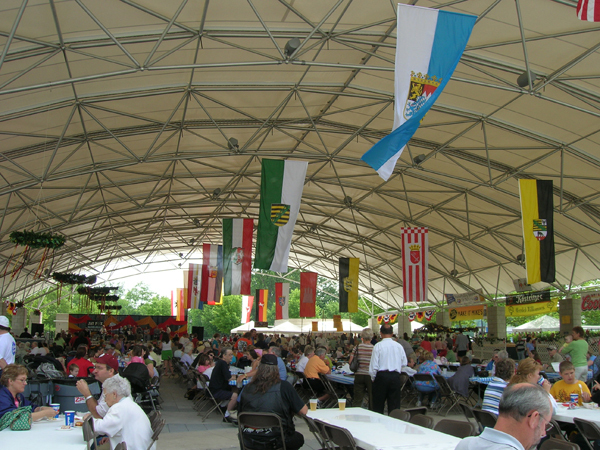 Since then, Germanfest has continued to grow and has now become a highlight of the summer festivals in Fort Wayne. Many a person has enjoyed a beer and sausage in the company of friends here over the years. So, what can you expect? (Besides lots of beer, of course!) 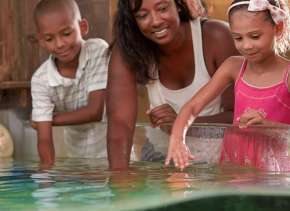 The activities will vary according to the day. Some are only suitable for 21 and up crowd, while others are more family friendly. Among the highlights are German style live music, dancing, a beer drinking contest, ledrhosen contest, and kids games. Be sure to bring your dancing shoes and your enthusiasm! That&apos;s right...for eight straight days people celebrate all that is German. It&apos;s fitting because a large percentage of Fort Wayne natives boast German ancestry. 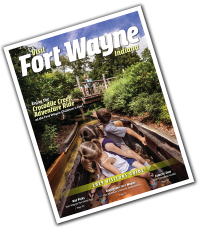 In fact, Fort Wayne has been called "A Most German City" because of the involvement of the many Germans who have shaped the city of Fort Wayne. No doubt the location adds to the fun, too. Located in the heart of downtown, Headwaters Park is 30 acres in size and includes two parking lots, the festival plazas on both the east and west sides, and plenty of grassy, flood retention space. Headwaters Park provides a quiet recreational spot as well as being the place where area residents come together for festivals, concerts, charitable and other special events. 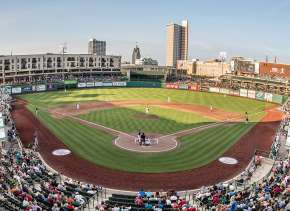 Saturday 2:00 p.m., 4:00 p.m., 6:00 p.m. and 8:30 p.m.
You can get in on the fun June 7-14. It&apos;s sure to be a gut time!